This assignment began with a trip to the Getty Center, where we were instructed to choose a work that would inspire our design for this project. I chose the pastel drawing posted here by French artist Odilon Redon. After researching more of Redon’s work, I came across a series of noir charcoal sketches that reminded me of the sooty, gritty environment of English mills during the age of Industrialism. 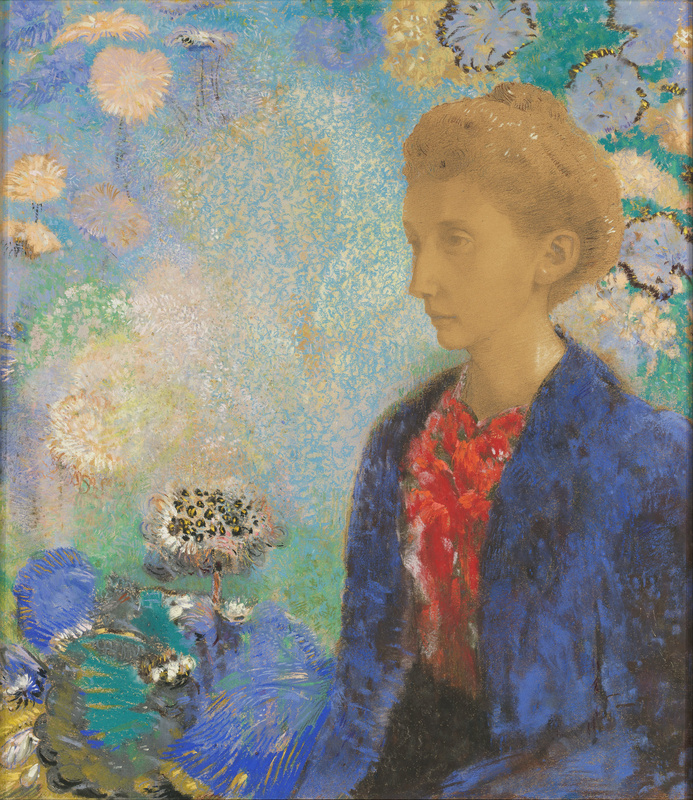 Using Redon’s whimsical pastel drawings and impressionistic paintings as inspiration for the free, bohemian Forest world and his unsettling noirs as a basis for the threatening, oppressive world of the Court seemed like an obvious choice.